Company / Philosophy Tradition connects. Adhesive-Wiki Look up the most important terms. 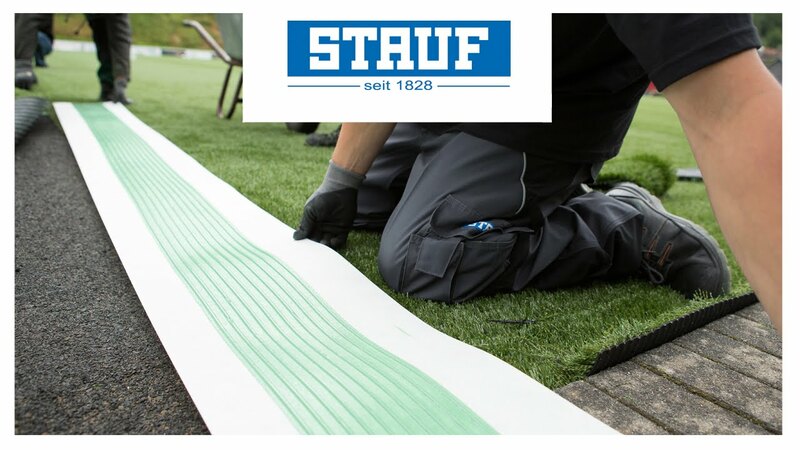 wood flooring, PVC, artificial turf or stone: Whatever flooring you want to adhere, you can depend on a safe and secure bond with adhesive technology from STAUF. Our products stand for firm ground under your feet. We are your specialists for individual solutions in substrate preparation, bonding and surface finishes. That leaves you to concentrate fully on your project. The good things stay. Customers have been appreciating our adhesive technology since 1828. Our evolving history goes back a long way and has been characterised by innovation since the very beginning. But one thing in STAUF’s history has remained the same for almost 200 years: Every day we try to be a little bit better for our customers. Our Adhesives Wiki explains the most important concepts and types of adhesives - from adhesion to polyurethane to reactive resin products. Answers to questions like "What is a dispersion adhesive and when should it be used" can be found in this small lexicon.